Culturally diverse books, gifts, cards, clothing for children and families. Natural and organic foods, herbs and plant-based toiletries. Natural wellbeing, natural skin and hair care. Afro haircare. African fashions, headwraps. 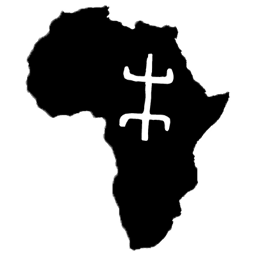 African accessories and jewellery. Black books for children. Black dolls. Afro hair dolls. 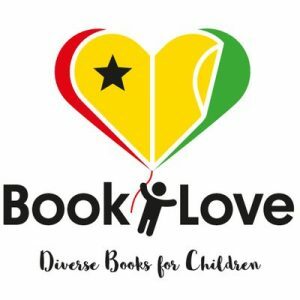 ‘Book Love’ is an exciting new initiative set up to source, sell, encourage, self-publish and promote beautiful British multicultural children’s books that celebrate diversity particularly children and families of Caribbean/African descent.